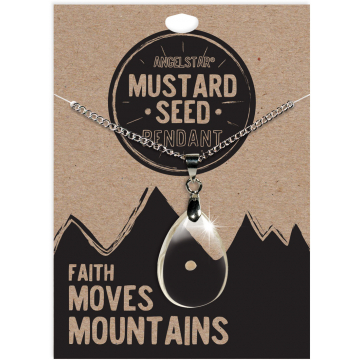 In the story of the Mustard Seed, even with Faith the size of this tiny seed, you can still move mountains. 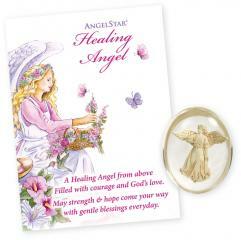 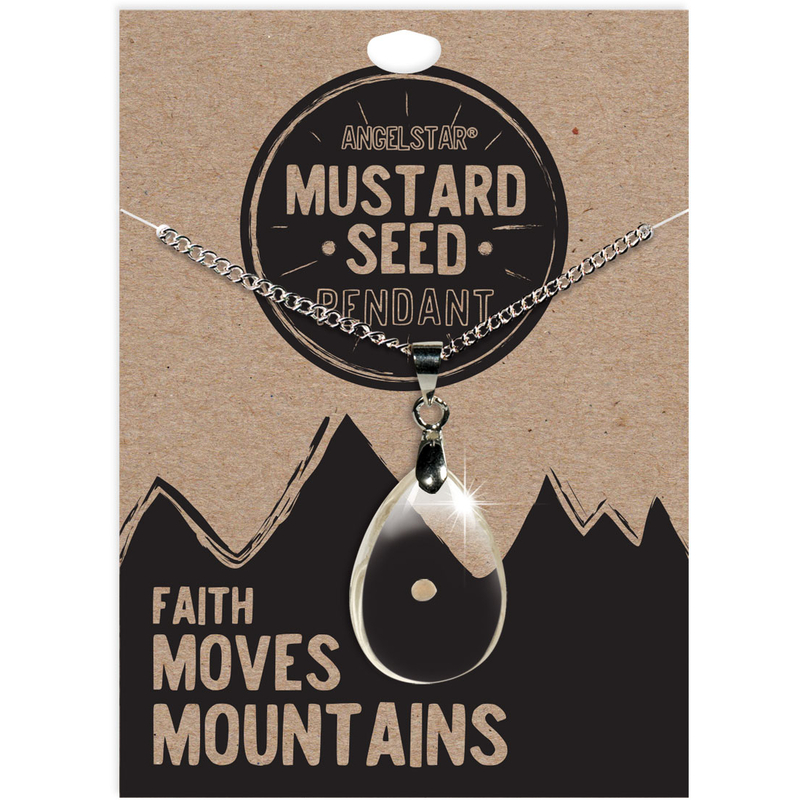 The authentic Mustard Seed featured in this stunning Pendant is a beautiful reminder that with Faith anything is possible! 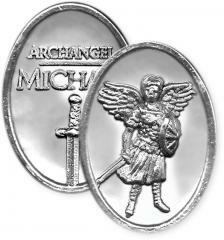 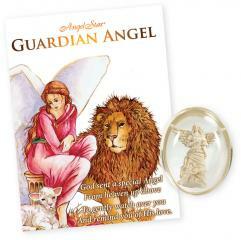 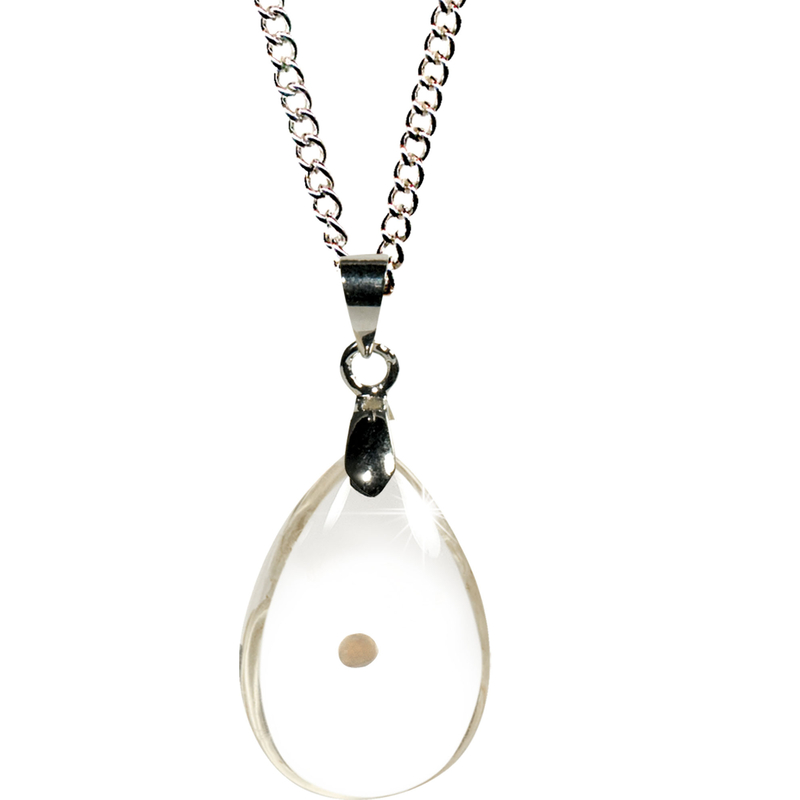 Your Pendant will come on an 18" nickel free chain with a 2" extender.